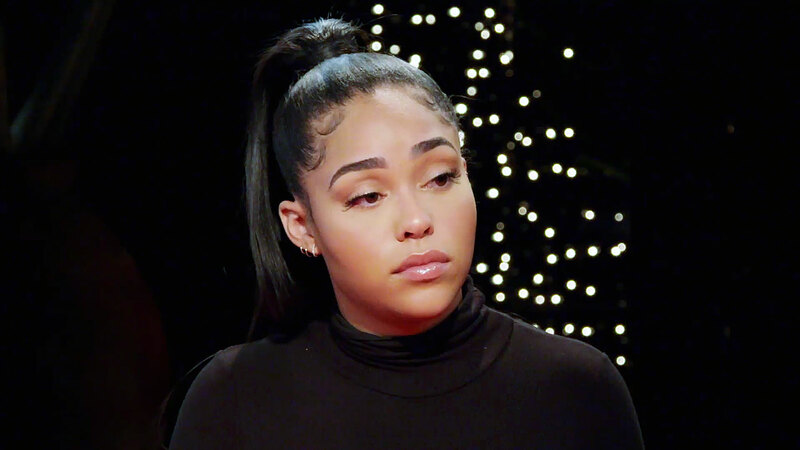 It’s safe to say members of the Kardashian family watched Jordyn Woods’ Red Table Talk interview on Friday, March 1 — and did not like what they heard. Several sources told Us on February 19 that Woods and Thompson were “all over each other” at the aforementioned get-together, but the influencer insisted on Red Table Talk that they simply kissed goodbye at the end of the evening. Woods added that there was “no passion” and “no tongue” when the twosome kissed. “Never once was I giving him a lap dance, making out with him, sitting all over him. … Never once did we leave the public area [and] go to a bedroom [or] a bathroom,” she told Pinkett Smith. The social media personality, who briefly mentioned that she has spoken to best friend Kylie Jenner amid the drama, also offered to take a lie detector to prove she is telling the truth.